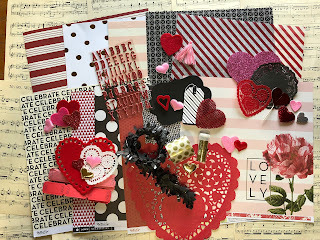 We are so excited to share our Spark your Love Valentine Paper Crafting Kit!! 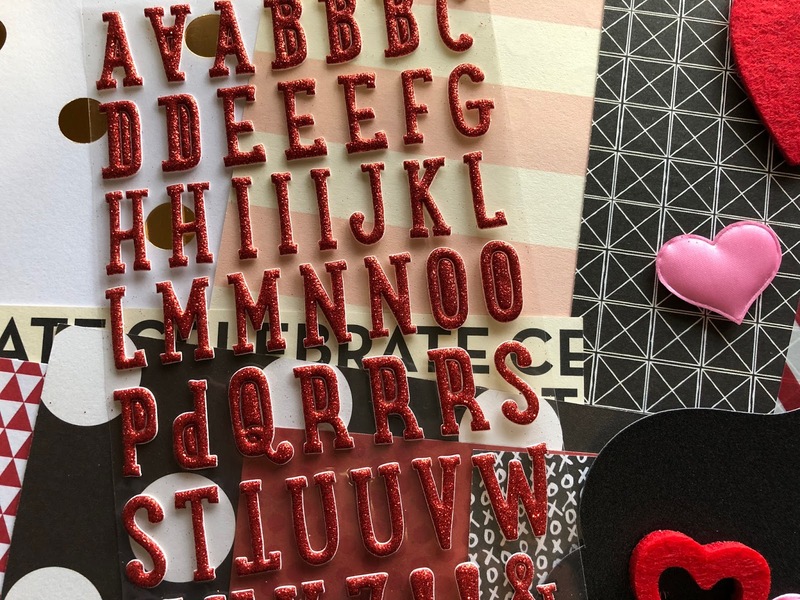 I have hand picked this fun kit just for Valentine Papercrafters in mind & the projects in our workshop! We are excited for this Mini Workshop! I’ve got so many fun ideas to share with you! Handmade Cards, tags, gift bags, kid crafts, home decor & of course a wreath for your door! Happy Wednesday! Our Workshop is live MONDAY!! We want to give you FIRST dibs on our yearly New Year’s De-Stash SALE! While we have Brooke Home for a visit we’ve put her to work creating De-Stash Treasure Boxes!! At the beginning of each year I clean my studio, de-stash & it’s to your benefit!! Left over odds & ends from the previous year’s kits, projects & Workshop stash!! Each box is packed to the BRIM! $24.99 plush $13.99 flat rate US Shipping!! These boxes are worth well over $50!! Happy New Year! We hope your Holiday season was filled with Family & Friends & beautiful Spark your Christmas decor! We are excited for a New Year of Spark Workshops! Join us for our first Spark Workshop of the year! 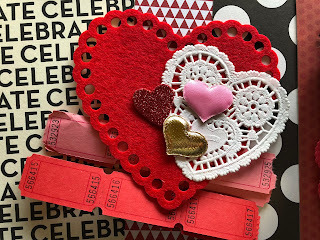 Spark your Love Mini Workshop! Valentines is just around the corner & we LOVE it! 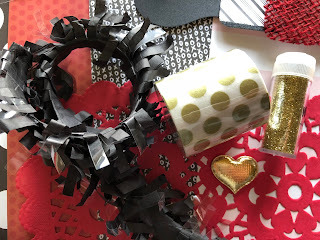 This latest workshop will be a Mini 1 Video Workshop filled with Gift ideas, Valentine’s Cards, Class Treat ideas for the kids & a few fun Home Decor ideas! Something for everyone!